My tapestries represent my life journey. They are abstract expressions of the places and things I love, my visions, meditations and spiritual encounters. I use Sacred Geometry and mathematical concepts in the design of the cartoons. 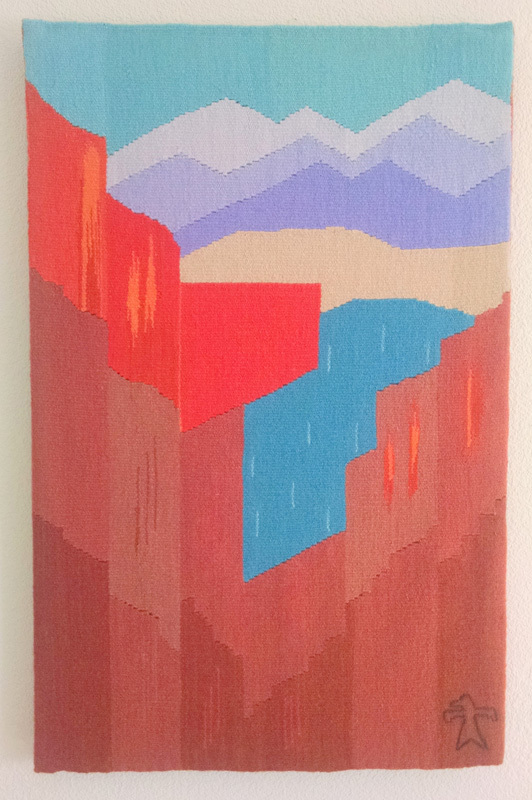 My early tapestries are geometric in style while the later ones reflect places I love, the Rocky Mountains and the Gulf Coast. I take many photographs to remember details although the tapestries and photographs are very different. 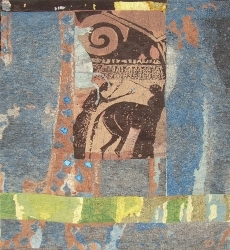 My yarns are wool with some silk or other fibers which are dyed in my studio. Colors range from bold to muted, with bright, lively colors being my favorites . Designing the tapestry, selecting and dyeing the colors and setting up the loom is an exciting adventure. The rhythm of the weaving row by row is a meditation. Marilyn Hoisington grew up on the Gulf Coast of Texas where she married and had three sons. While her sons were young Marilyn finished college, earning a Bachelor of Science and Master of Science in Education. During this time she took art classes in various mediums. At mid-life Marilyn and her family moved to the Rocky Mountains of Colorado. 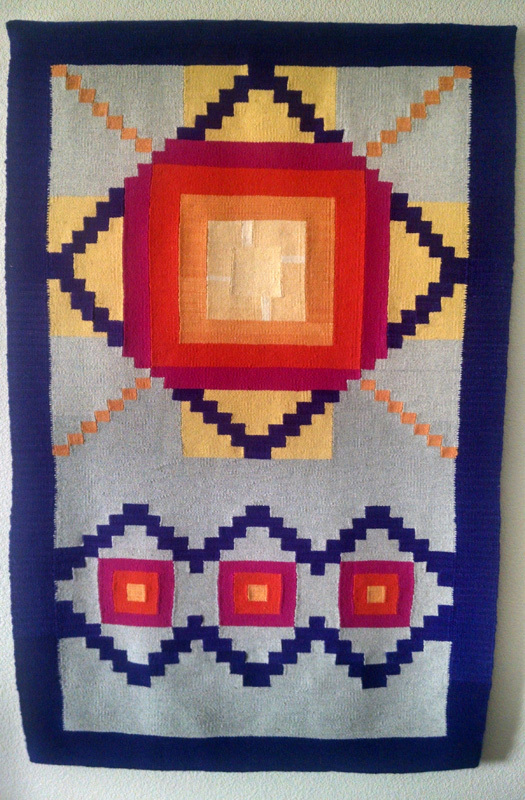 It was in Colorado that she learned to weave and found her passion, now almost 30 years ago. She wove and sold scarves, shawls and garments, won awards and taught many children and adults to weave. Marilyn owned a retail shop, The Mountain Weavery, for 10 years. Eventually she took several tapestry courses from the late James Koehler. 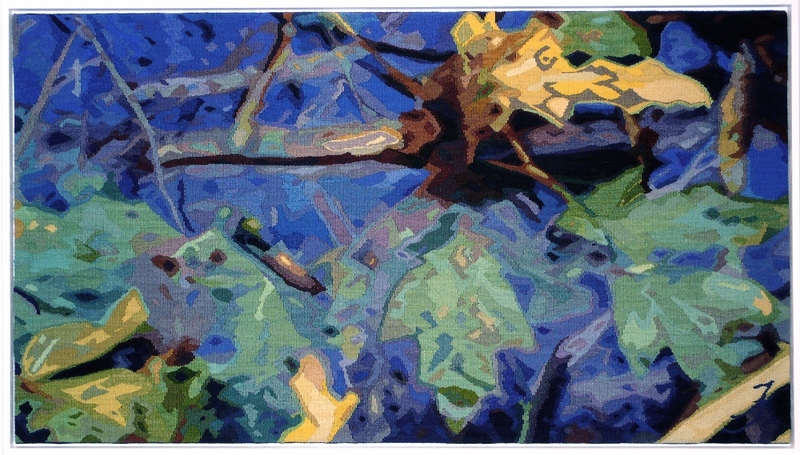 After many self-studies and much practice she came to love tapestry more than any other type of weaving. 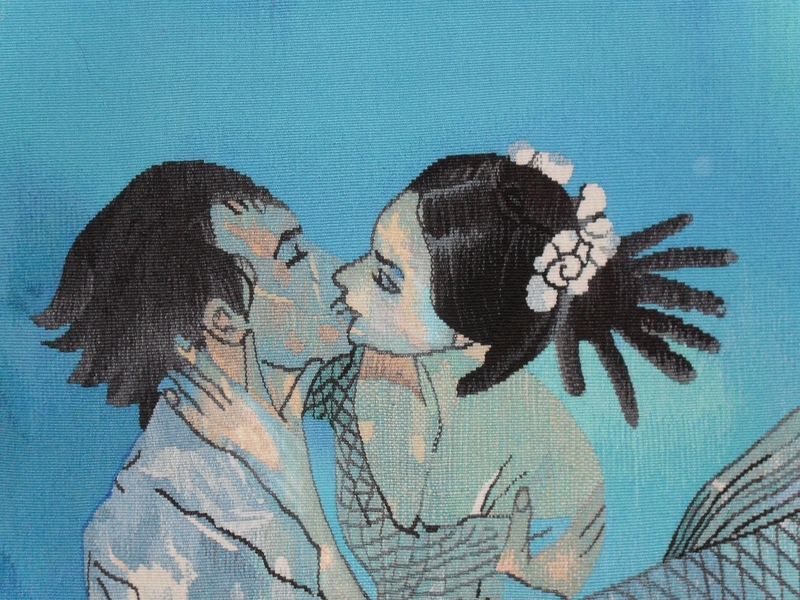 She began weaving a few small format tapestries a year. 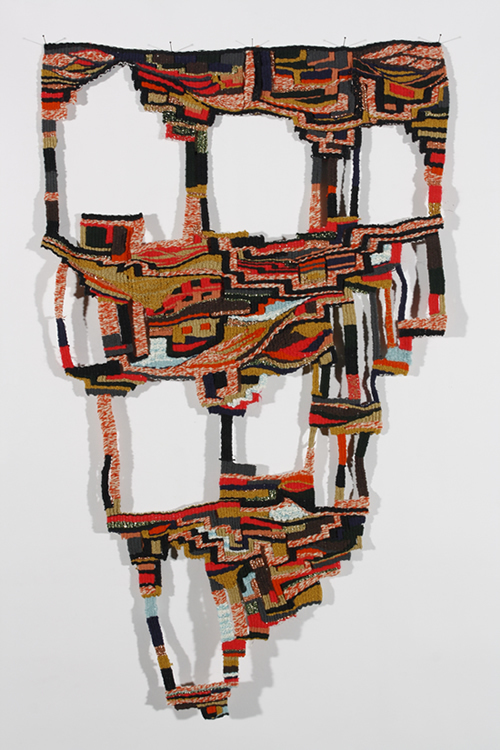 By 2009 tapestry became the focus of her weaving and more than that her passion.